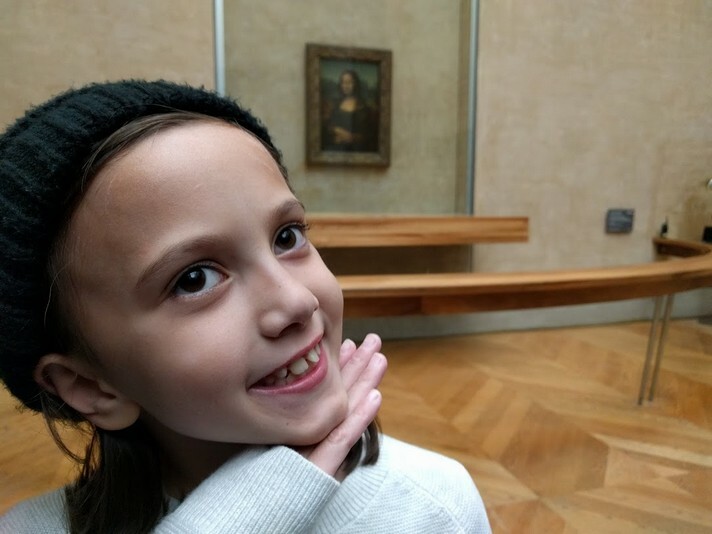 I want to share with you Paris from a kids point of view, more specifically my nine year old daughter who just recently visited Paris and loves it. 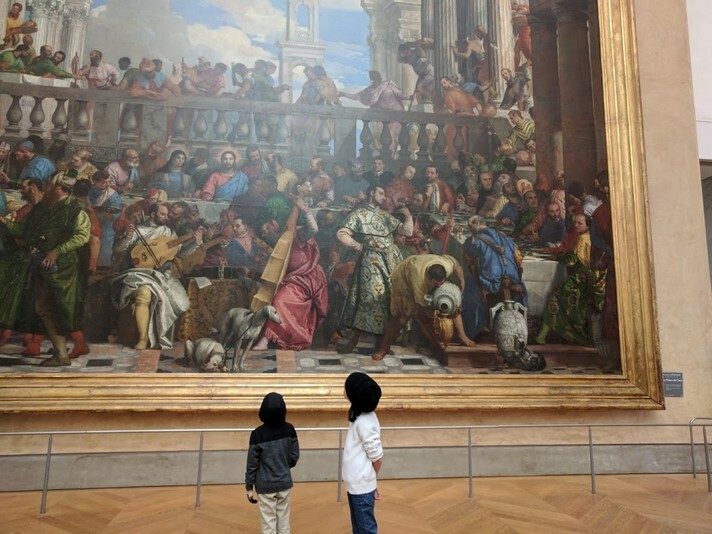 We homeschool both of our kids so as a parent I see Paris as a goldmine for learning and expanding their education, but it turned out that they took way more away from it then I could even have imagined. 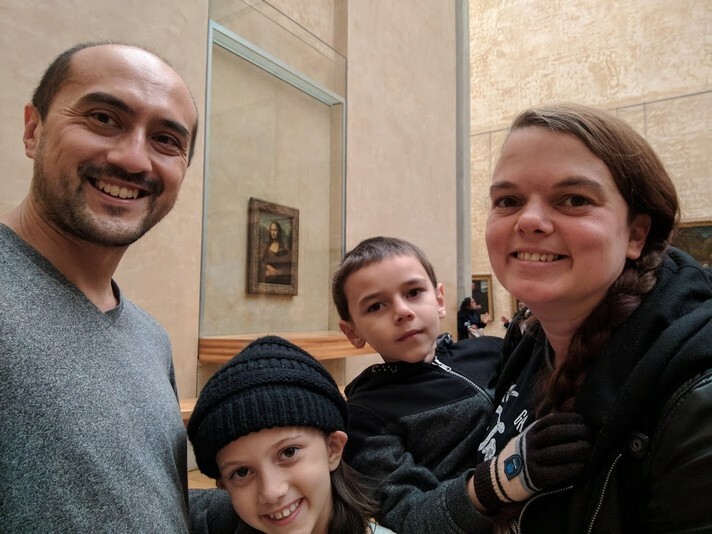 We wanted to get the absolute most out of Paris and I knew there was only one way to go about this; I knew I needed a city pass so we could see anything we wanted. We checked out a few, but none compared to the Paris Pass. As soon as we saw all that it included we knew this was by far the best choice. With Paris Pass you get an attraction pass and a museum pass for the maximum benefit. This wasn’t our first time doing a city pass and the kids immediately asked: “Is the Big Bus included?” This is an activity we do in almost every big city we visit. There is just something magical about sitting in an open top bus with the wind in your hair while passing by all the best sites. My daughter jumps up on the bus with so much excitement, grabs a pair of headphones provided and heads up to where the best views are. In Paris we started with the red line and headed from Notre Dame straight to The Arc De Triomphe. Here is where the pass gets really cool… most of the stops on the bus will be an attraction or museum that the pass will get you into! If you don’t feel like riding the bus around, the pass also comes with a travel card that gets you into the Metro and other transport. When we pulled up to The Arc De Triomphe my daughter exclaimed “We get to go to the top of that? !” she was so excited to be able to climb to the top of this amazing arch that she had been reading about for the past week. To get kids really interested in what you plan on seeing I highly suggest (those that are old enough to read) having them read the Wikipedia page about what they plan on seeing. This way they can find interesting fun facts about different Paris sites. I ask our kids to find one or two facts that are interesting to them. With the Paris Pass you will get a book outlining all the activities and sites you can see with your pass and I let her sit down with it for a bit and pick out some of the sites that really interested her. 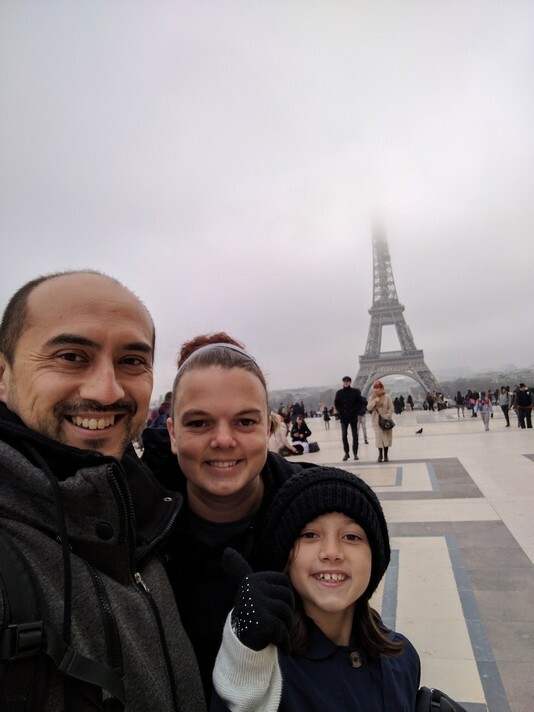 The Paris Pass gave her a chance to really be involved in what we say why we were in the city and she was able to feel like she really helped in planning our trip. 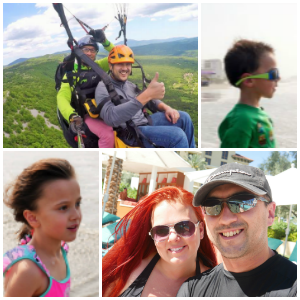 One item that she added to our itinerary that I wouldn't have thought of was the Chocolate Story. This museum dedicated solely to chocolate will fascinate and delight any traveler! 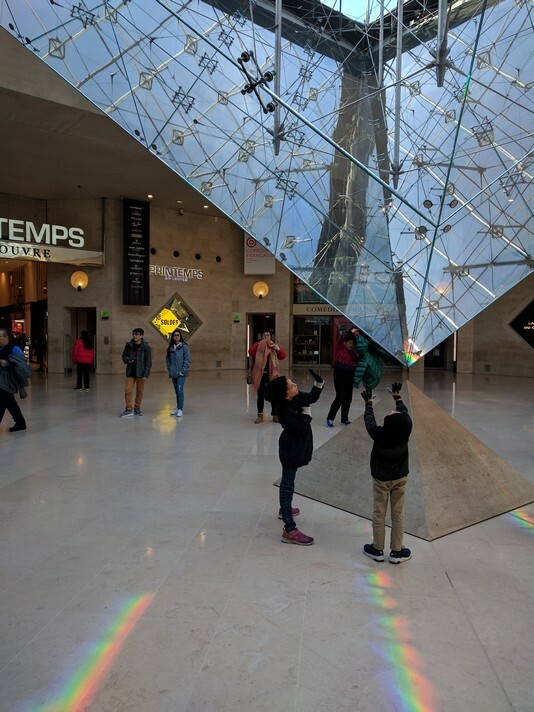 The Paris Pass helped our kids to be really invested in our trip to Paris and they walked away with so much more passion and understanding of the city. 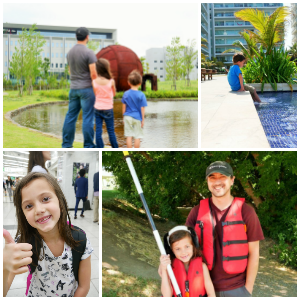 As parents we were able to see the city through their eyes and enjoy it in a way that wouldn’t be possible if it had just been the two of us. 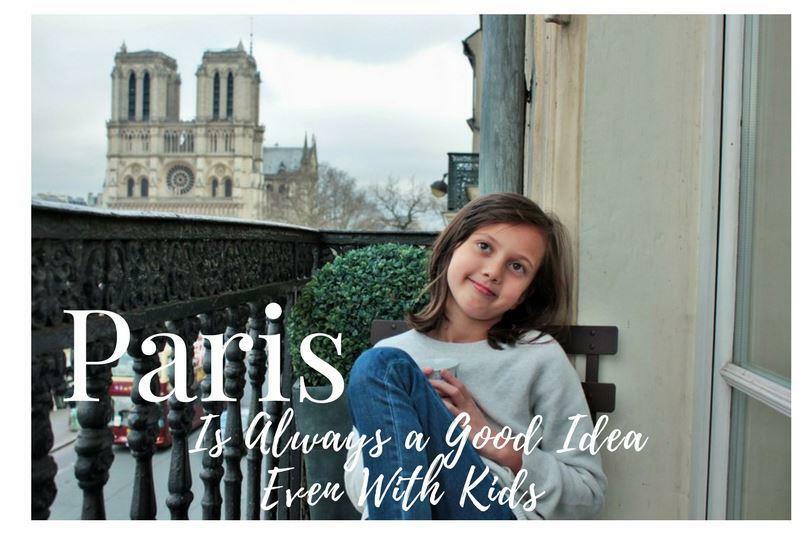 Paris with kids is always a good idea and using the Paris Pass is an excellent one. A big thank you to Paris Pass for providing our family with passes in order to facilitate this review, all opinions are my own.